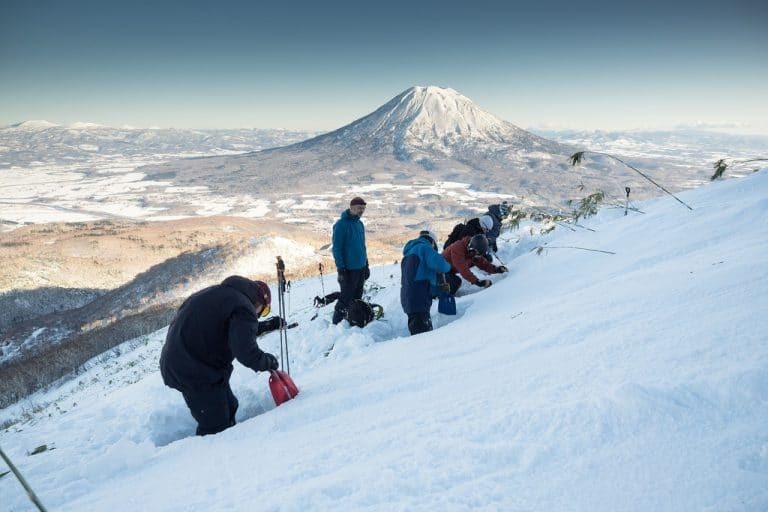 Beyond the copious amounts of knowledge contained in English-speaking, professional Hokkaido backcountry guides’ heads, there exists very little information in English about backcountry ski touring, cycle touring, and hiking in Hokkaido. Despite the challenge in finding comprehensive information, there are nuggets of gold out there. 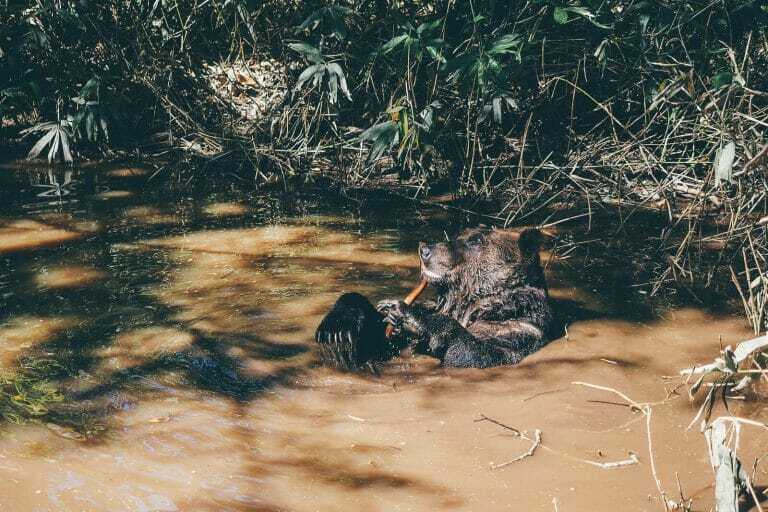 Here, I list a few destinations that will help you get inspired for your next forray into the Hokkaido outdoors. Most of the resources I have used to date for planning my trips here in Hokkaido are in Japanese. Here are a few places to start if you’d like to have a browse. Digital Topographical Maps – There are a few smartphone apps for displaying official Japanese topographical maps. Take a look at my blog post about the different options here. The Geospatial Information Authority of Japan (GSI) also allows their maps to be printed out for free – instructions for doing that are here. Paper Topographical Maps – GSI also produces paper maps. I buy all mine from Kinokuniya Bookstore on the west side of Sapporo Station. Location on Google Maps: https://goo.gl/maps/nj1G3hrD2Pr. They generally cost around 350yen each. GIS paper maps can also be ordered online using this amazing tool: http://maps.jmc.or.jp/#t=map_aerialphotograph_map_map25k&ll=43.094358,142.111145&z=7&mt=gsimaps. Check the individual ski touring and hiking route pages for specific map reference numbers. Yamareco.com – the definitive online community for the Japanese outdoors (in Japanese). It is one of the resources I go to first when researching a hiking or ski touring route in Hokkaido. Users upload GPX route files, photos, and route descriptions. Great for getting up to date trail conditions. Hokkaido weather forecasts: I rely almost exclusively on Windy.com. Their forecasts for most regions in Hokkaido are uncannily accurate. Hokkaido Backcountry Skiing Guidebook – Most of the of the backcountry ski touring routes on The Hokkaido Wilds can be found in the Hokkaido Yukiyama Gaido (ISBN: 978-4894538047), a backcountry skiing guidebook (in Japanese) published by Hokkaido Newspaper (Hokkaido Shimbun). All routes in this guidebook were produced by members of one of Hokkaido’s oldest mountaineering email mailing lists (The Hokkaido Mountain Mailing List). Hokkaido Hiking Logs: Check out Hokkaido Hiker for some winter and skiing-themed posts. Leon Roode’s HIOC page: Leon Roode was a mountain guide in Hokkaido for 16 years, and is arguably still one of the most experienced non-Japanese people about the Hokkaido mountains. Before moving back to New Zealand, he wrote some backcountry trip reports on the Hokkaido International Outdoor Club (now defunct) blog here. Strava: Strava is used prolifically for backcountry ski routes. Here is a search with ‘Hokkaido’ as the location: Click here. (HT: Essjaywhy). Japan Cycling Navigator: The people behind the Japan Cycling Navigator deserve a medal of honor. Their length of Japan route is very well curated, and their Hokkaido section takes in some great areas of the prefecture. 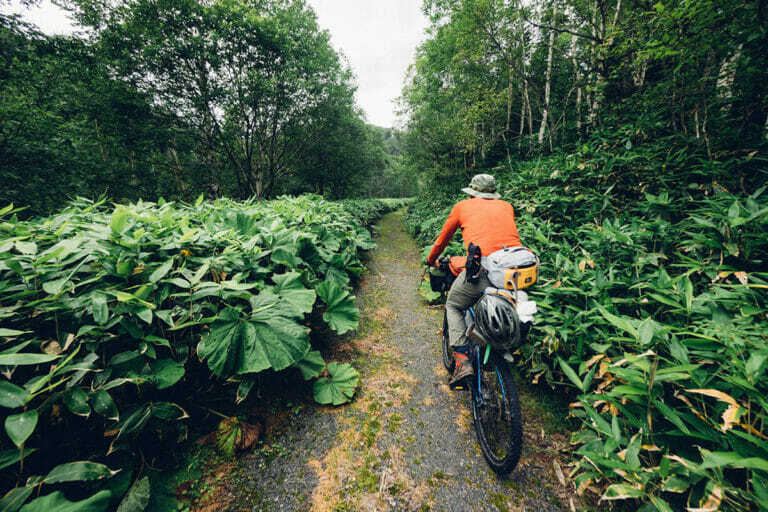 If you’re planning to cycle Hokkaido, also consider joining the Japan Cycling Navigator Facebook group – there’s always someone knowledgable about Hokkaido lurking there to answer questions. Bicycle touring, hiking and friends in Japan: This Facebook group is also very active, with over 3,500 members. James Oda, the main moderator of the group, is the man behind the invaluable Japan Free Campsites, Onsen and Michi-no-Eki Google Map. Touring Japan by Bicycle Facebook Group: A relatively new group, but plenty of tidbits of information. Paper maps: The best map book for cycle touring in Hokkaido is the Touring Mapple (http://amzn.to/29zK3Na – ISBN: 978-4398656261). It is all in Japanese, but the icons (such as convenience store, campground, hotsprings etc) are self-explanatory. It marks gravel roads too. Campgrounds: For campground information, we use the Hokkaido Campground Guide (http://amzn.to/29Cigum – ISBN: 978-4906740208). It is updated every year, and is super helpful, with details on the nearest onsen etc. All the campground info on my route maps is based on this book. It is also all in Japanese, and is unlikely to be any use unless you can read Japanese. Created by James Oda of the Free Camping and Hotsprings in Japan Facebook Group, this excellent map marks a great number of no-cost places to have a wash and a sleep in Hokkaido (and the rest of Japan). Hello, Sean here from OutdoorAdventure.jp. This is a wonderful website. Good stuff! Just curious, but are you aware of Yamap? It’s what I use nowadays when researching and planning hikes. https://yamap.co.jp It’s in English (kind of) too. Hi Sean, thank you for the kind words. I’ve added Yamap to the list – thanks! I’ve only used Yamap a couple of times, but we have our mountain rescue insurance through Yamap. Not sure why I gravitated towards Yamareko rather than Yamap. Good point about (kind of) being able to use Yamap in English. I did have a poke around in English a few years back…has it improved over the last few years at all? Many thanks again. I still find it easier to use in Japanese but obviously that’s not very useful for non-Japanese speakers. I think the English is adequate but only for basic information provided by the developers. Some English is better than none, I guess. 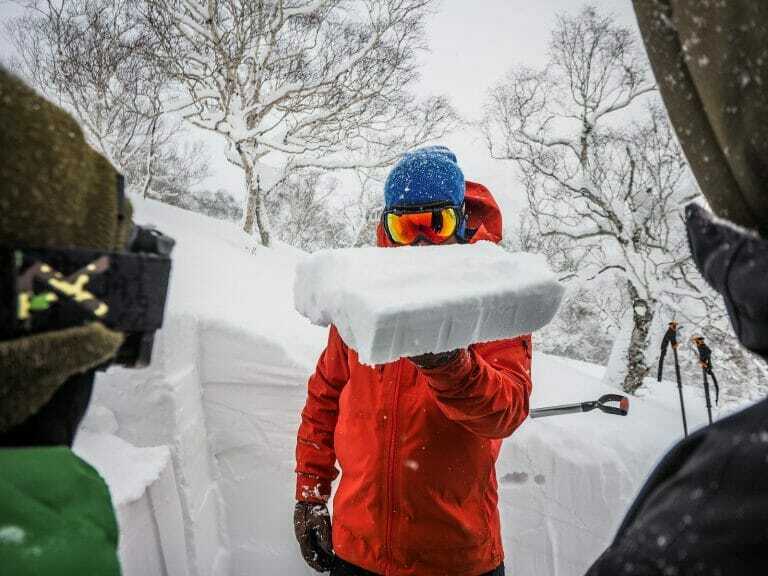 I was wondering if there is a specific resource for avalanches conditions on hokkaido..? Or you have to do the tests yourself? Your website is awesome btw. Keep it up. I’ll add that to the list. Thanks for pointing it out!